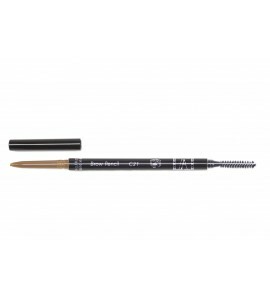 Very smooth and creamy texture with rich colour formula that provides very natural look for all day. 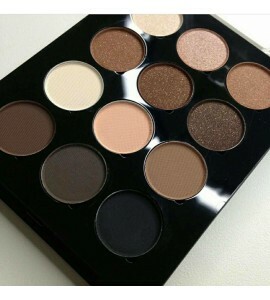 Very smooth and creamy texture with rich colour formula that provides very natural look for all day. 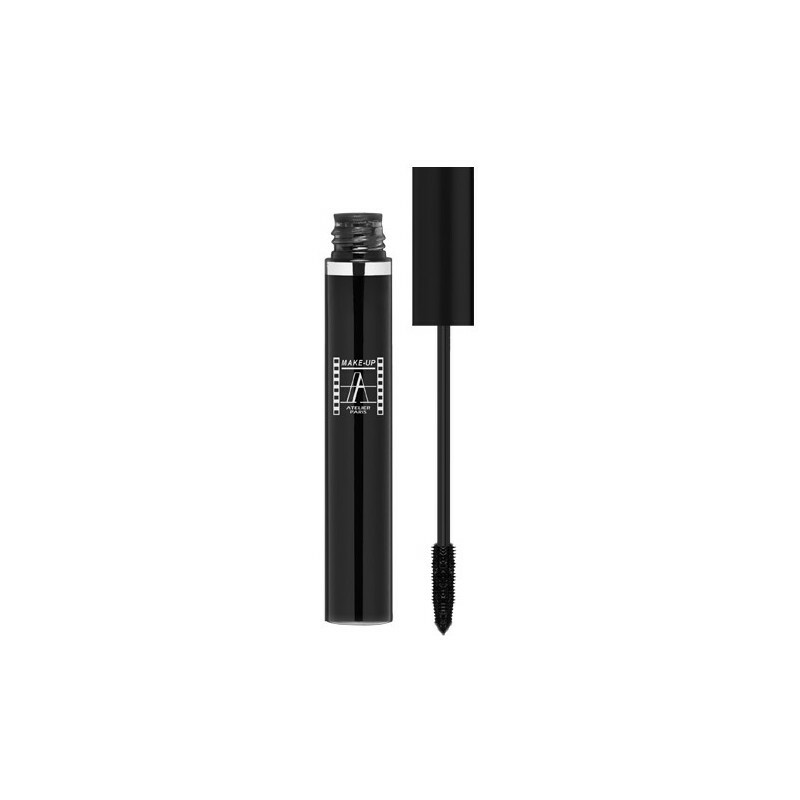 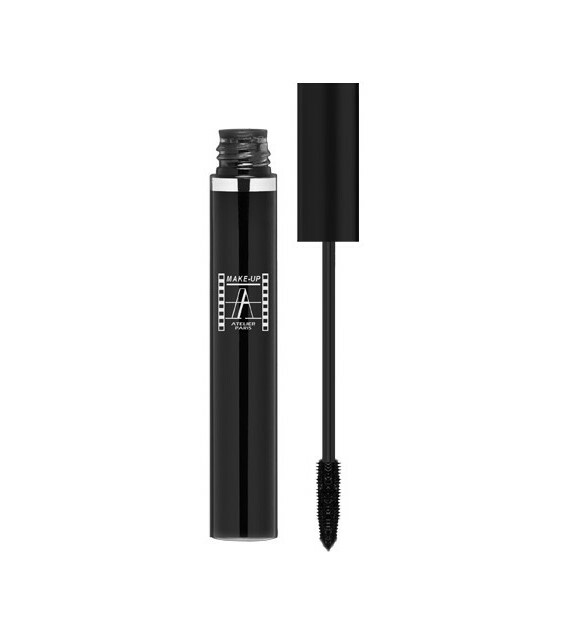 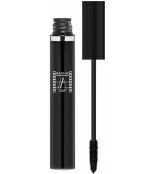 Comes in a tube with applicator brush for long looking lashes.